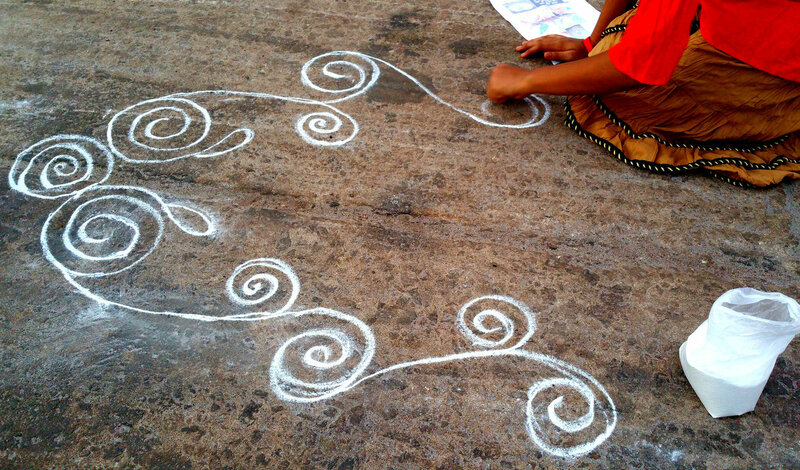 Udupi is a small town in the south of Karnataka. Not known to many, this town lies in the lush green Konkan belt of India and is called the hub of ‘South Indian vegetarian food’ along with its many old and rustic temples. Like many other intimidating towns of India, Udupi carries a fragrance of mustard, sizzling chillies, and roasted upma. Drool over some of these Udupi delicacies next time you visit this small town. I don’t remember the first time I tasted a dosa. It always seemed like a part of growing up— so essential and enriching. And it influenced my life in such a way that even as an adult, I crave for it frequently. My childhood was spent in a slow-paced town of Northeast India and in the many cities I have lived, not one has been in South India. My relationship and fascination for Udupi food is amusing to me too. Where did we begin? Even though I may never have that answer, the vegetarian Udupi food finds its origins in a small town of Karnataka, called Udupi (hence the name). Pulses, grains and vegetables are some of the primary ingredients here and most dishes are lightly spiced with red chillies, curry leaves and of course, the essential base of coconut. This cuisine sees a wide variety of tastes—from the cooling and refreshing buttermilk to the fiery and fulfilling rasam—I am a fan of them all! Here are some of my favourites from the popular names. 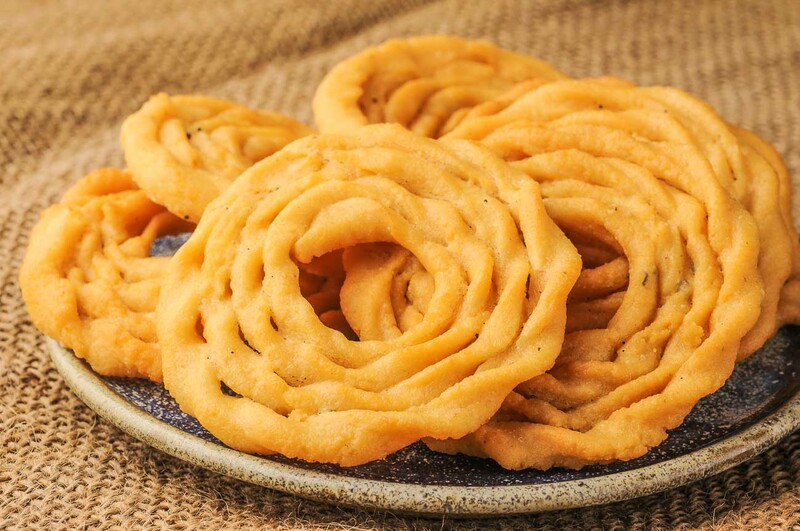 Murukku – A perfect crispy and slightly salty tea time snack that is made of lentil paste (urad daal) and deep fried. It not only tastes but also looks yummy. 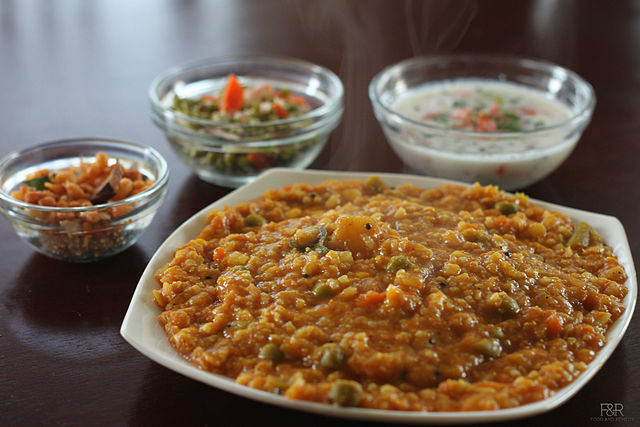 Bisibele Bhath – Most of Udupi’s food is a rice base. Unlike idli and dosa, bisibele bhath is a rice dish that is mixed with lentils, vegetables and spices to give it a wholesome taste. Served with papad and a hot pickle, I have often felt my plate is incomplete without these suitable accompaniments. I have to admit, bisibele bhath can be a little too much for my appetite. And so I pick it exclusively only when I know that I can escape the charms of a dosa. 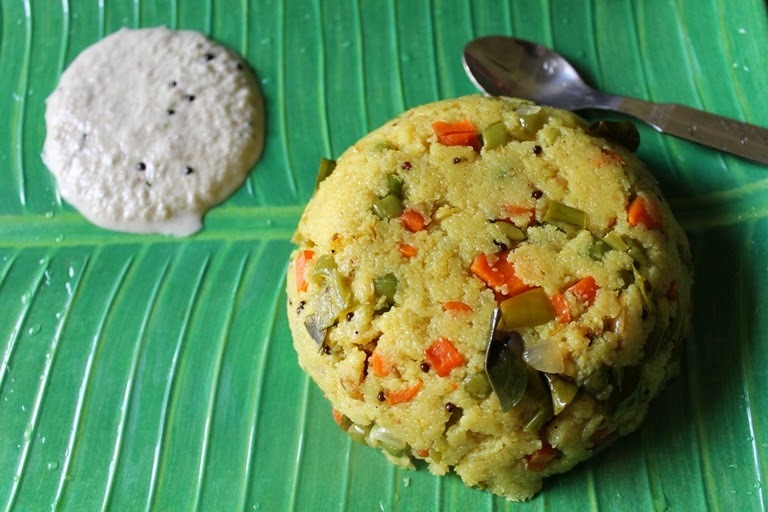 Rava Upma – Every morning starts with Rava upma and the day is incomplete without it. A moderately spicy blend of vegetables with semolina and coconut chutney. 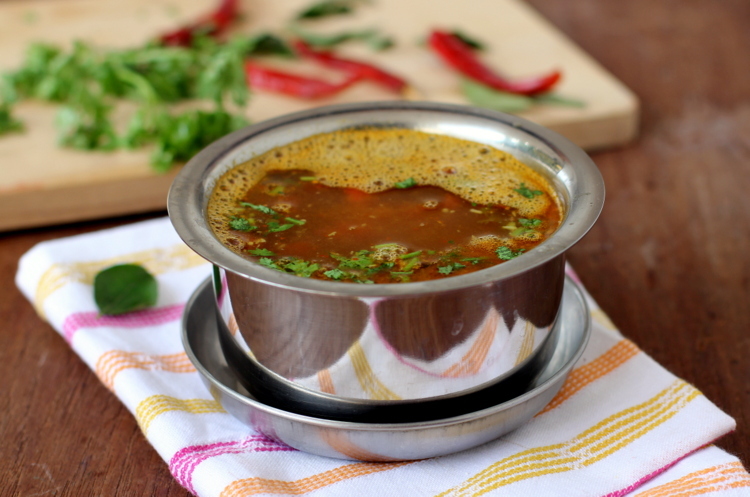 Rasam – For me, this one is always generously poured over steamed rice. Made of toor daal, tomatoes and red chillies, this one has been a cure for most of my colds and has promoted itself to the ‘comfort food’ category. There isn’t a thing that rasam can’t fix! And when in a hurry, I sip this hot, spicy soup from a glass as a perfect end to every meal. 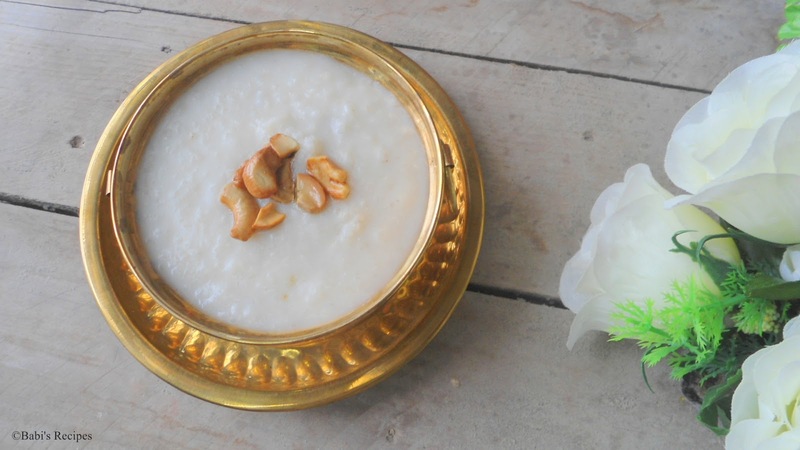 Paal Payasam – Since all good things must come to an end, my portion of Payasam is limited to a couple of spoons only. The rice-based milk pudding is neither too sweet nor too rich, when made the correct way. And those two spoons at the end of a meal, just seem to be a good neutraliser after the spicy dishes. While there are the essential idlis, vadas, upma and many more Udupi culinary delights that can be added to my favourite list, these are the ones that truly complete my world. You know how they say that it is important to get the simple things right? Yes, may be that’s why Udupi is soul-food. Have you tasted any other lesser known dishes in Udupi? Let us know in comments below.